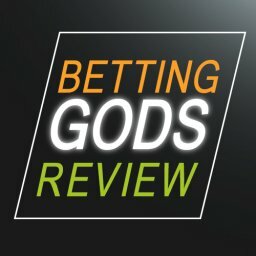 Home Betting System Reviews Trademate Sports Review – Will it make you money? Are you fed up placing sports bets that never win? The bookmakers make huge profits from punters making unwise bets that have little chance of winning. 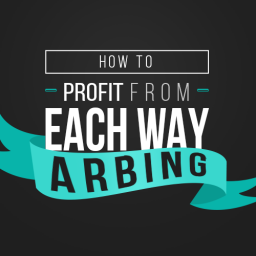 Could a more methodical approach work wonders for your profits? 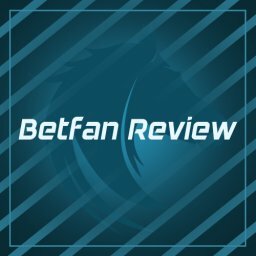 In this article, I’m going to be doing a Trademate Sports review. Trademate Sports is advertised as being the tool that you need to beat the bookies at last. That is a possibility that is sure to intrigue a lot of people. After all, who doesn’t want to beat the bookies at their own game? How does it help you to do this and is it a reliable method, though? It is all about sports trading on here. You don’t need to worry if you don’t yet know what this is. 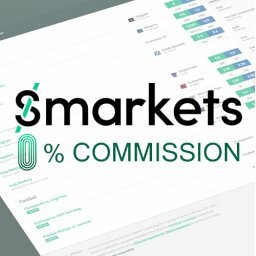 The Trademate service is aimed at newcomers to trading as well as at more experienced traders. You don’t even need to be a sports fan at all. 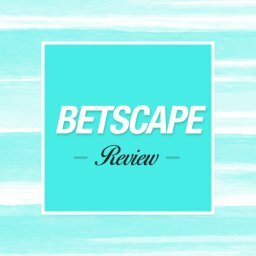 Let’s get cracking with my Trademate Sports review. This is an online service that was previously known by the name of Edgebet. Basically, it is a platform that shows you value bets on sports events. These are situations in which you have an edge because a bookie’s odds are believed to be overly generous. Trademate Sports will identify potential value bets and show you how much to stake on them. It is important to note that this isn’t a risk-free venture, though. Some people confuse value bets with matched betting. The truth is that these aren’t the same thing at all. Matched betting comes with very little risk. This is because you are taking advantage of bookie’s offers and covering all possible outcomes. With value bets you run the risk of losing money. 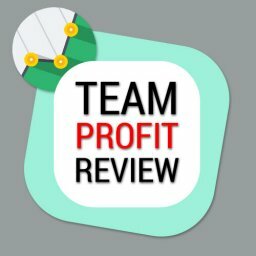 This service does give you the chance to win big profits. However, if you don’t want any risks then it isn’t right for you. This is the sort of betting method for someone who is happy to lose some and win some. 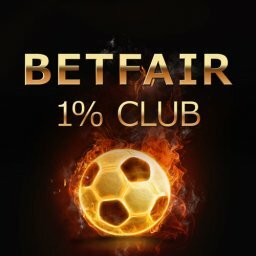 It works by identifying the true odds for any bet. These are the real chances of something happening. A football team winning at half time or a certain player winning, for example. They then compare those true odds to what is being offered by dozens of different bookmakers. Could it be that a bookmaker has slipped up and offered a price that suits us more than it suits them? This software is designed to seek out exactly this situation. It is in those cases where the bookies odds are more attractive than the true odds that opportunities lie. You also need to make your move at the right time on these deals. Therefore, you can see in real-time which offers are most tempting. The sports that they cover include football and basketball. Also covered are tennis, handball, rugby, baseball, esports and American football. They say that they identify value on more than 25,000 games a year. 110 bookmakers are included in their platform. The people who first came up with the idea for this site are called Jonas and Martin. These lifelong friends came up with the concept on a trip back in 2014. Jonas is a poker player and sports gambler. Martin was a cybernetics engineering student when they started out. Between them, they worked out a way of automating the search for bets with a good edge. This led to the Edgebet platform being built. After this, they met Tobias and Marius, who studied on a business course together with them. In 2016, they re-designed the software involved in Edgebet. This was followed by it being launched under the Trademate Sports name the same year. They have since grown the team to handle the work that it now involves. Now included are Jan, Martin, Henrik, Gudmundur and William too. Their site includes a brief history of the company and details of what each member of it does. Perhaps the most interesting information is about co-founder Jonas Gjelstad. You can watch a video on the site about his professional sports betting career. Among the highlights is the fact that he grew his bankroll from $10,000 to $1,000,000 in a year. The company is based in Oslo, Norway. They offer the option of only betting on Scandinavian markets, but also deal with other markets too. If we move onto the most important point now, what’s in it for you? This type of software is designed to maximise your earning potential. But how high can this go? Will you earn a lot of money from it, or just enough to pay for the service? To start with, it is important to point out that a lot comes down to how often you use it. Then it depends which of the bets you decide to go with. Will you choose wisely or just get lucky? All of these factors mean that it is impossible to give an exact figure for how much you can make. You might get some big wins or you might find that they are hard to come by. 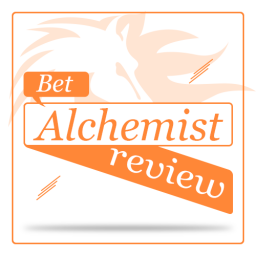 Among the reviews left by others, we can see someone saying that he earned $1063 from 182 bets. Another mentioned a fund growth rate of 172%. Someone else said that they have turned €1,000 into €3,500. They don’t say how long it took to do this. They also say that expected profits can be work out with this formula; [ Starting Bankroll * Avg. 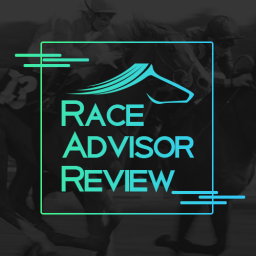 ROI ^ Bankroll Turnover Times ] – Starting Bankroll. Remember that there is no guarantee that you will win. You may go on a long winning run or a frustrating losing streak. Even from one month to another, your profits could vary significantly. How Does Trademate Sports Work? The Trademate Sports software identifies bets that offer extra value. Once you join up then you get sent a selection to these bets on your feed. If you prefer to get notifications on your phone then you can choose this option. You then need to decide which wagers to take on. The team suggest that you shouldn’t bet on every single opportunity that you see. They also offer filters to help you to decide which ones to go for. It is also suggested that the closer to kick-off / starting time you bet the better. This means that there is less chance of your edge disappearing before action starts. You also need to consider the market liquidity. Leagues with high liquidity are less volatile. This means that there is less chance of losing your edge. They also recommend using 30% of the Kelly Criterion as your bet size. Taking all of this information into account, you will be ready to bet. Patience is key here. With value bets not every one of them is a winner. However, you need to trust that the overall effect will be a handsome profit. 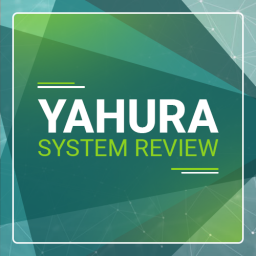 This is a nicely presented platform with a lot of handy features. The interface is cleanly designed and easy to use. You get a dashboard style view that sums up your winnings and the number of bets placed. From here you get to anywhere else you need by following the links. Among the sections that you will use most is the My Trade part. 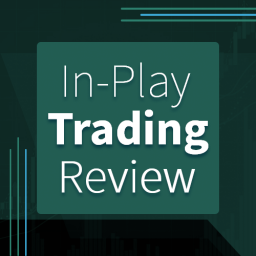 This is where you can review your performance on a trade by trade basis. 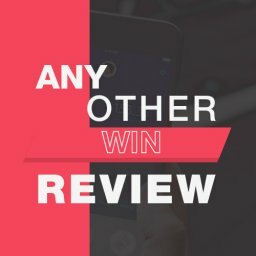 This lets you review what actually happened and how you did with it. Another important feature comes with the Tradefeed. 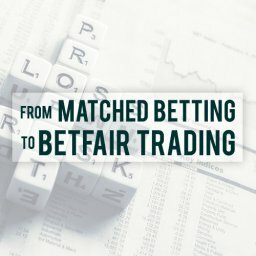 This is where you can see the value bets currently available. Which ones will you go for? You can change the pre-set filters if you want to see different types of wager. There have been some new features added to this software so far in 2018. One such enhancement is the inclusion of live score updates. 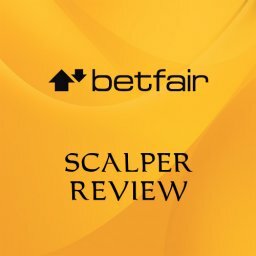 This means that it is easier to follow the games and track your bets. You can see how the action unfolds and hopefully enjoy the thrill of seeing your bets pay off. As well as the current score, you also get updates on the most important statistics. These include the number of shots on target in football. In basketball you see how many 3 pointers have been scored. In tennis, the main statistic is the number of aces that have been served. Another useful update lets you compare the odds of all of the supported bookies. This lets you compare all of your options in one place. With over a hundred bookmakers included in the system, there is a lot to compare on here. To make this a worthwhile betting method, the price has to be right. This means that you can expect to earn enough so that it pays for itself and more. There are 3 options you can choose from, with varying prices. Trademate Core. This is the lowest cost, entry level package. You pay €120 per month or €300 every 3 months. It is described as being suitable for someone looking to gain a second income. This is aimed at people with at least €1,000 in their bankroll. You should also be trading at least 10 hours per week. Trademate Nordics is aimed at people who only want to bet with Scandinavian bookies. This option costs €30 each month. For 3 months it costs €75. You will want to start with a bankroll of at least €1,000. Trademate Pro. In this case, the software is aimed at professional sports traders. 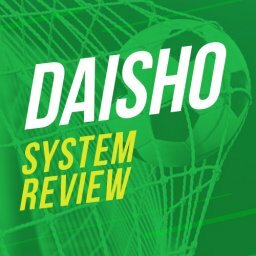 It allows access to the Asian betting markets too. The cost is €400 per month. For 3 months you pay €1,000. A minimum starting bankroll of €20,000 is recommended. 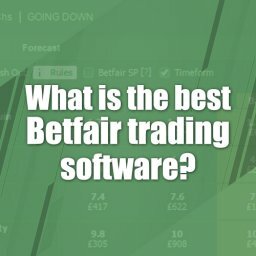 These are high prices when compared to other betting and trading tools. This isn’t the sort of pricing structure that everyone will be comfortable with, naturally. The Pro option is particularly expensive. It is clear that this is the sort of package only a serious trader would take on. If you are looking for a fun way of earning some money then this is likely to be too much for you. The good thing about the high price is there won’t be many people using it meaning you should have no problem getting the recommended bets on. Since the Nordics package is the cheapest, this may be more appealing. Yet, you need to bear in mind that this is only for the Scandinavian market. This is unlikely to suit everyone either. This leaves the Core package as the most appealing for the majority of gamblers. This is a decent all-round option. Having said that, it is very costly for what it offers. With the need for a high bankroll too, most of us would need to think very carefully about taking this deal. Maybe you like the sound of Trademate Sports but aren’t sure whether it is worth the money. In this case, you may like to give the free trial offer a go. This is a 7 day free trial that lets you get a feel for the platform. If you don’t plan to go ahead after this week then you need to cancel the service. Otherwise, it will automatically start charging you. Is a week long enough for you to make a decision on this? If you make a serious effort it should be. The simple, clean interface makes it easy to get going quickly. I’d highly recommend anybody interested in this package to take the free trial, I was impressed by the service. Is It Worth the High Monthly Fee? It can’t be denied that this is an expensive service. The regular fees that it involves are only going to be worth paying if you start winning a lot of money. If not, you probably won’t be able to justify the expense it involves. This is the idea, of course. You are paying in order to earn more than you spend. However, there is no guarantee that this will happen. If you have a bad month then you could be facing a big overall loss including the service fee. Each person needs to consider their own circumstances before signing up. Would you be happy paying this sort of monthly fee for the service? There are cheaper alternatives out there if you prefer. The cost of this product is definitely the biggest drawback. With a lower price it would be a whole lot more tempting. As it is, it just appears to be too costly for what it offers. With that being said, less people will be using it because of the high monthly fees. That does have some benefits. You should have no problem getting the odds quoted. This product will never be over subscribed due to the high fees. Will It Get Your Bookmaker Accounts Banned? Yes, they almost certainly will. They admit on the Trademate Sports site that this approach will eventually see your accounts banned. That’s certainly a good point about this Trademate Sports review, they are being honest about accounts being gubbed. Is there a solution to this? What they suggest is switching to the Asian markets. Accounts don’t get banned here. The problem with this strategy is that you would need to pay for the Pro package. This is a lot more expensive than the other deals. This issue of getting your bookie account banned is one of the big problems with most systems. If you are doing anything that gives you an edge then the bookies will want to clamp down on it. 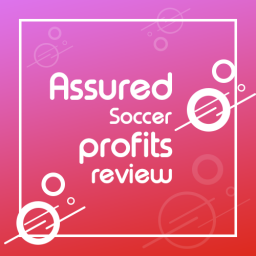 Is It More Profitable than Matched Betting? No, it isn’t. 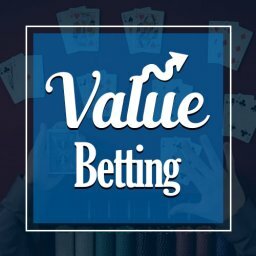 There are some key differences between value betting and matched betting to consider. For example, value betting is more of a high risk venture. 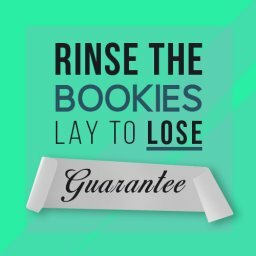 You may lose a lot of bets, while with matched betting there is no real risk. The wins you achieve can be higher with this method than with matched betting. However, if you lose a lot of wagers then this will eat into your overall profits. You also need to start off with a hefty bankroll because you could suffer a lot of losses before starting to win. 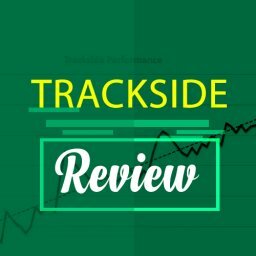 Matched betting is steadier and more consistent. You will keep on winning. The wins will usually be modest in size but they will keep building up. Taking all of this into account, you should earn bigger profits with matched betting. This is especially true if you start off with a small bankroll. With value bets you might run out of cash before getting any big wins. With matched betting you can start off with very little money. You will slowly build up your funds little by little. 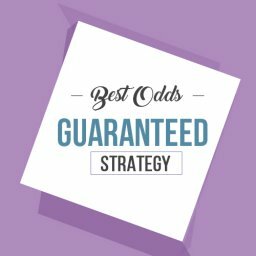 If you carry out matched betting correctly then there is no fear of going bust. This is a slick, professionally put together package from Trademate Sports. It looks good and is sure to bring some nice wins. Value bets are loved by some gamblers but others prefer to avoid them. 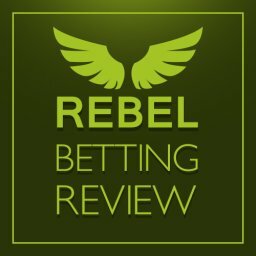 If you have never tried this type of betting before then this site makes it easy to understand the process. However, the high price and the risky aspect are probably enough to put a lot of people off the idea. 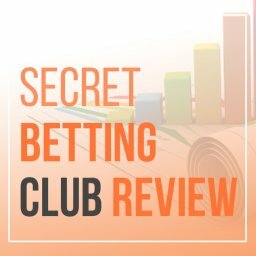 If you do decide to sign up, you will need to commit to placing 1000 bets before judging the results. This will give enough time to balance out wins and losses and let the value of the bets come through. Overall, this is only going to appeal to a certain type of gambler. Someone who likes taking risks and is happy to plough a lot of cash into their investment. If this doesn’t sound like you then there are better options out there for you. I’d recommend taking the free trial and see how you get on from there! That concludes my Trademate Sports review. Have you tried Trademate Sports? Let me know how you got on in the comments section below. Can you make your own version of it with only the exchange part in it and make it a more reasonable price? I’d buy it in a heartbeat if you did. Hi Andy, I agree the Betfair version they have is very expensive at £400 a month. I can’t imagine many people taking up. Personally I don’t think there is great demand for a service like this. If you made a cheap version it would end up over subscribed and nobody would get the odds. Out of line odds on sharp books won’t last long.